It's summer, so you know what that means - time to travel! This summer, AVA's Resident Artists and recent graduates are spread out across the globe performing new and classic works, and everything in between. Let's take a trip and check in on them, shall we? Before we leave, let's check in on a few of our artists who are staying close to home this summer. Marco Cammarota will be performing as the tenor soloist with the Philadelphia Orchestra at the Mann Center for the Performing Arts on July 25th, 2017! Information and tickets for this event can be found here. Alexandra Nowakowski performed on June 4th with the Philadelphia Youth Orchestra at Verizon Hall. Here is a review of her performance! 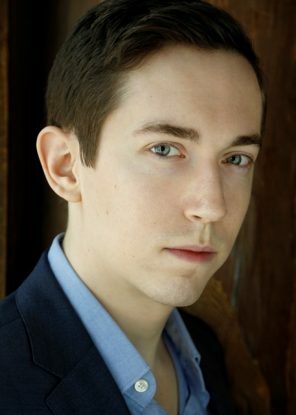 Jonas Hacker recently performed as Roderick in The Fall of the House of Usher, and will next be seen as Young Man in Bastianello. You can read more about the upcoming performance here. Mackenzie Gotcher and Anthony Schneider were just seen on stage as Mario Cavaradossi and Sacristan, respectively, in Puccini's Tosca. Here is a review of that performance. 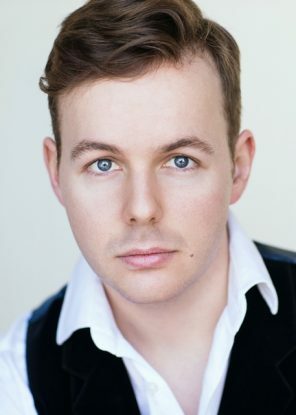 Alasdair Kent and Anthony Schneider shared the Wolf Trap stage in Gioachino Rossini's The Touchstone, with Anthony singing Fabrizio and Alasdair singing Giocondo. You can check out a review of the performance here! Speaking of world travelers, bass-baritone André Courville has been especially the globe-trotter this summer! André performed with Opera Lafayette in Washington D.C. and New York City, singing Don Alvar in les Indes Galantes. Here is a review of that performance. 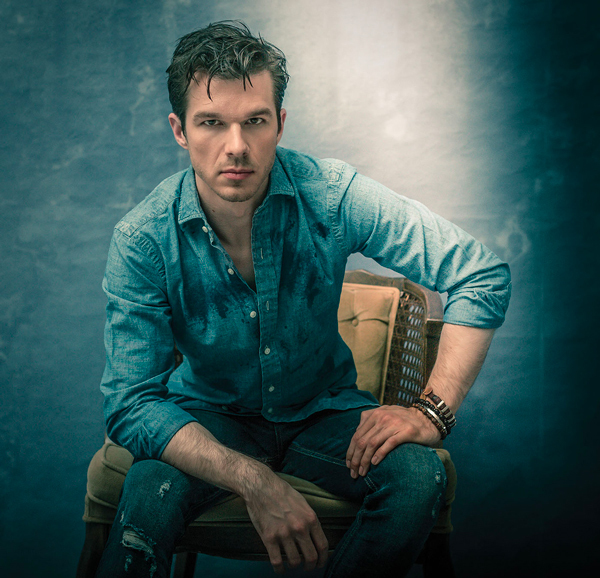 André has also performed internationally, most recently as Figaro in Le Nozze de Figaro at Badisches Staatstheater Karlsruhe in Germany, and will next be jetting off to compete in Placido Domingo's Operalia, the world opera competition held in Astana, Kazakhstan from July 24-29th! Toi, toi, toi André! JoAna Rusche performed at Caramoor this summer as a Bel Canto Young Artist, and Piotr Buszewski sang Ernesto in Don Pasquale at Brevard Music Center! Are you ready for some sun? 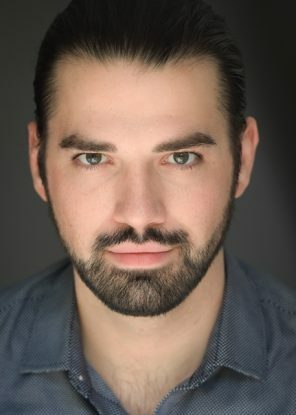 Let's head down to Miami, where tenor Roy Hage just wrapped up singing the title role in Les Contes d'Hoffmann at the Miami Music Festival on June 29th and July 1st! 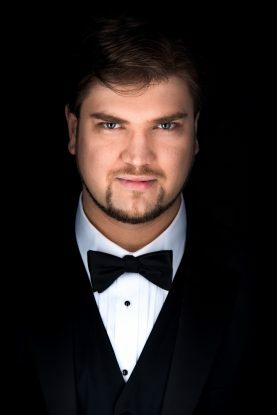 Check out review of that performance here.This fall he returns home to perform as the Guest Tenor in "Our Three Tenors" Concert with the Ocean City Pops on September 3rd. We hope you saved some time to hit the beach this summer Roy! Buckle your seat belts and prepare for take-off folks, we're heading out to west to visit not one, not two, but FIVE AVA Resident Artists and recent grads! Let's see what they're up to! In addition to these four, you can find 2017 graduate baritone Jared Bybee hard at work covering the role of Steve Jobs in Santa Fe Opera's The (R)evolution of Steve Jobs. Click here to read more about this upcoming performance! While we're out west, let's drop in on Mezzo-Soprano Hannah Ludwig, who is spending the summer at Aspen Music Festival singing the role of Sesto in Mozart’s La Clemenza di Tito. Tickets for those performances can be found here. We're not ready to come back home yet! First, a stop to see what bass-baritone Daniel Noyola is up to! Spending his summer in San Francisco, Daniel is a 2017 Artist at the Merola Opera Program. You can read about upcoming performances here! Before we wrap up our virtual vacation, we must head to Des Moines, Iowa, where soprano Vanessa Vasquez made her debut this summer as Liù in Turandot! Check out a review of the performance here. Our last AVA Resident Artist to visit is tenor John Matthew Myers, who just wrapped up a performance of Mahler's Symphony No. 8 at Berkshire Choral International. Congratulations to all of our talented Resident Artists and alumni! Stay tuned for news about the incoming class of AVA Resident Artists! It is never our intention to omit any AVA alumni or Resident Artists. If you notice any discrepancies, please contact info@avaopera.org. Follow AVA on Facebook, Twitter and Instagram.